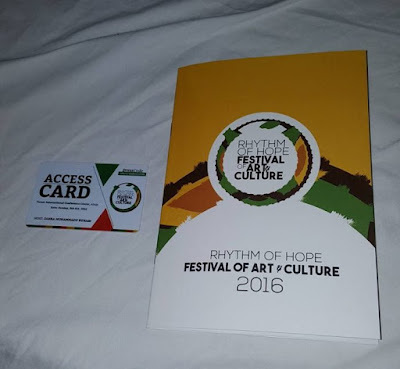 The United Kingdom High Commissioner to Nigeria, Mr. Paul Arkwright attends the Rhythm of Hope Festival for Arts and Culture in Abuja on October 9. 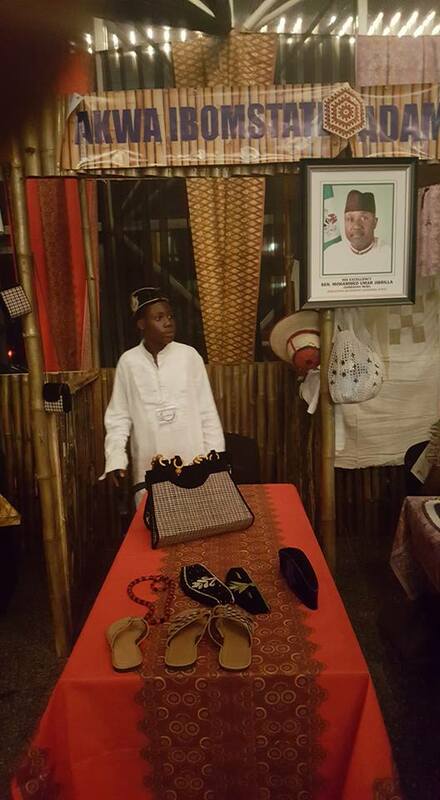 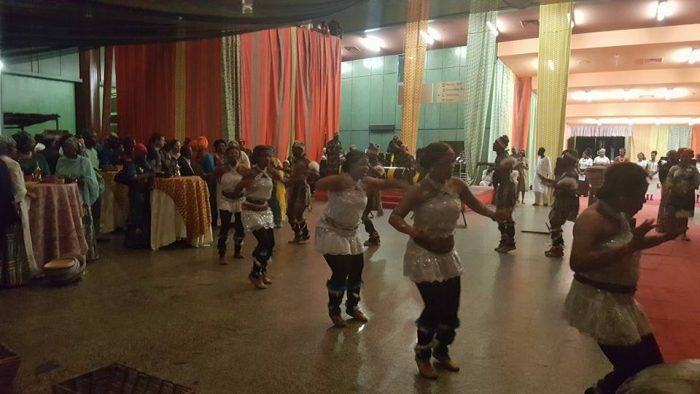 The event was organised by Zara Buhari, the daughter of the Nigerian President, Muhammadu Buhari to celebrate the Nigerian Arts and Culture. 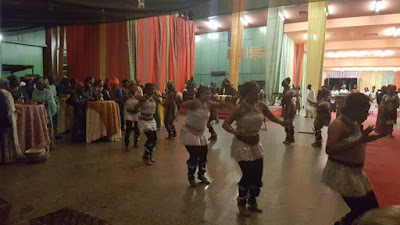 Artistes from different geo-political zone of the Federation converged together to celebrate and display the rich culture of Nigeria. 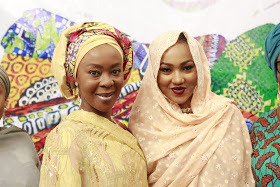 Also, top Nigerian actors like Toyin Aimakhu and Kunle Afolayan in the company of the Senate President's wife, Toyin Saraki grace the event.